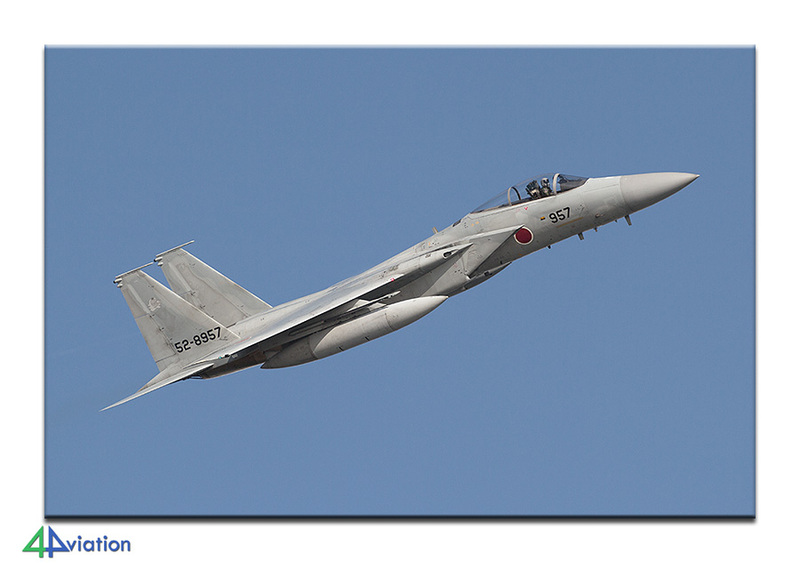 In November 2016 we travelled to Japan for a tour that was focussing on the fighter aircraft in the country. By using domestic flights the tour also included Hokkaido and Okinawa. This was the second time such a tour was organised by 4Aviation. 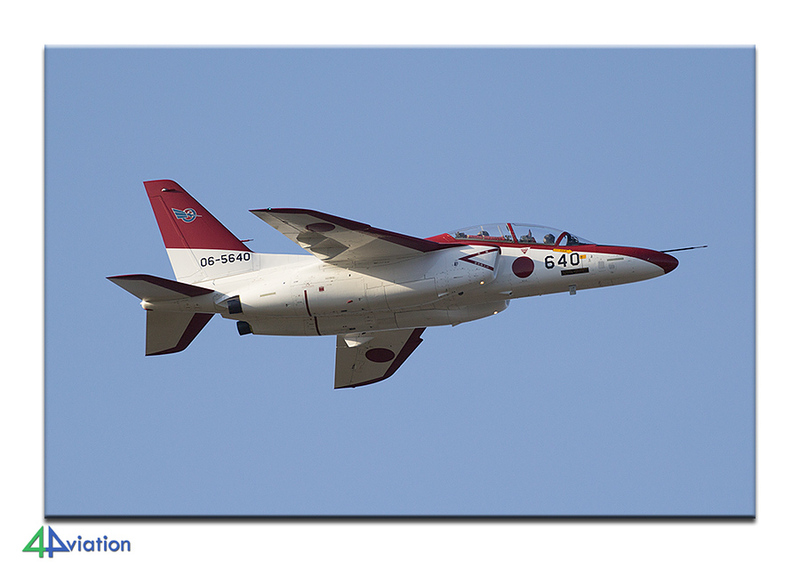 On Saturday 5 November 2016 the second 4Aviation fighter tour to Japan started. Six of the ten participants met at Schiphol for their rather early departure to Heathrow on board British Airways. It was the first of 11 flights that would be made during the tour! At Heathrow the group met up with two British guys and one that flew in from Switzerland. We then continued towards Haneda. Haneda and not Narita this time, since we needed to continue towards Chitose and Haneda has far better and more connections than Narita. After arriving at Haneda (Sunday 6 November already) we located our tenth and final participant and checked in for our flight to Chitose (Hokkaido). While enjoying the bright skies outside we were notified about delays and possible cancellations because of snowfall in Chitose… Luckily, we were able to fly and did not really face a delay. 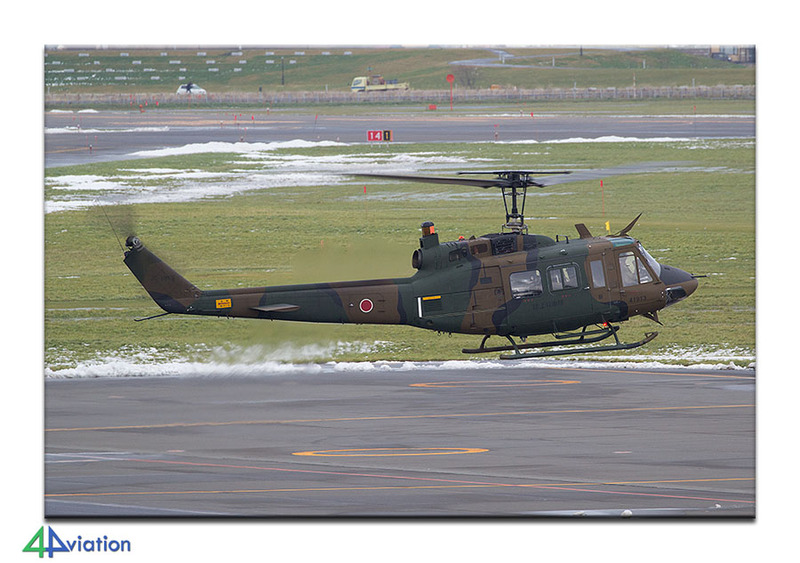 On arrival at Chitose we could verify that snow had indeed fallen! The roads were OK though and after our, almost ceremonial, visit to a hardware store for stepladders, we checked in at our hotel for the night. On Monday (7 November) all were eager to get going. As soon as breakfast was served we sat down and tried to get moving as soon as possible afterwards. Overnight more snow had fallen. The major roads were no problem though. On arrival at Chitose we found the road that we wanted to access to be inaccessible for the cars we were driving. We therefore opted for a spot near the control tower. 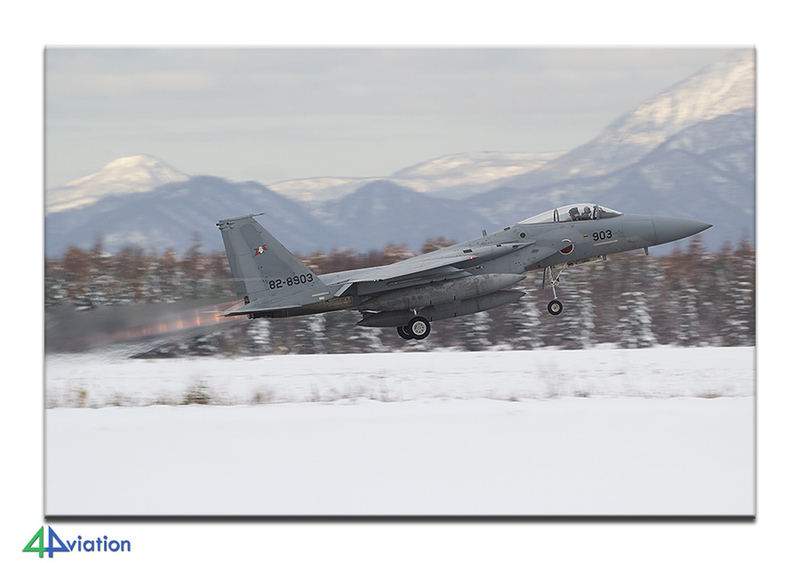 We didn’t have to wait for 201 and 203 Hikotai to start launching their F-15s. 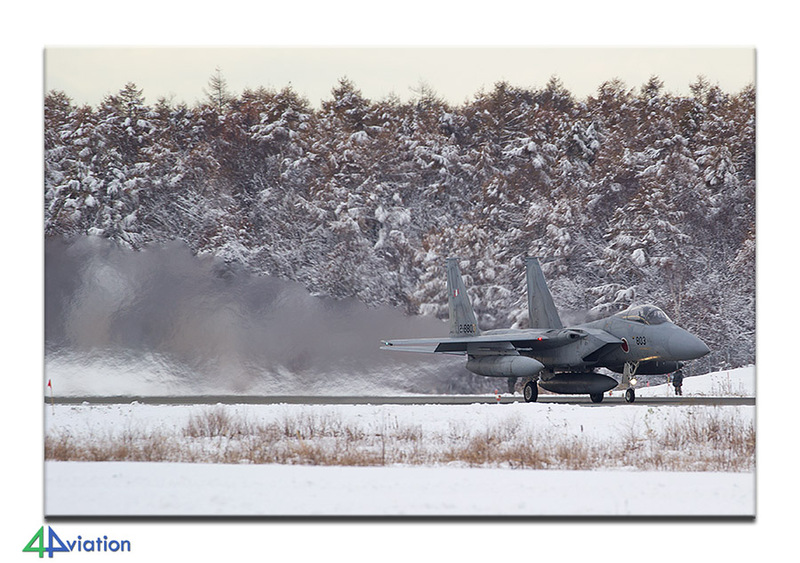 The spot we were at was perfect for take-off shots off F-15s with their burners lit and surrounded by snow-covered surroundings. They units were as active as hoped for. As it was getting later the sun was about to move across the runway and the skies had become clearer. Since we didn’t trust the road we chose to walk to the other side of the runway. Good exercise in crisp weather. 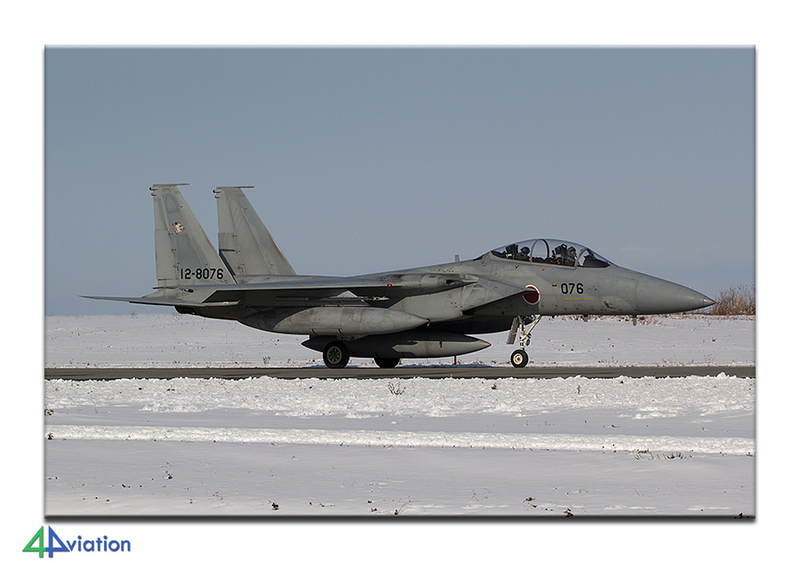 We spent the rest of the day enjoying the great photo opportunities at Chitose in bright sunshine and snowy backgrounds. Feeling very happy about the first day of the tour we used the evening to warm up again. Tuesday 8 November started like the Monday, an early breakfast and heading for Chitose. The weather was a lot worse than on Monday though. Dark clouds and quite frequent rain. That was exactly the reason by the way why this tour included two days at most of the major bases, to have better chances for good weather conditions. We spent some time at Chitose watching and capturing the activities before move to Okadama. 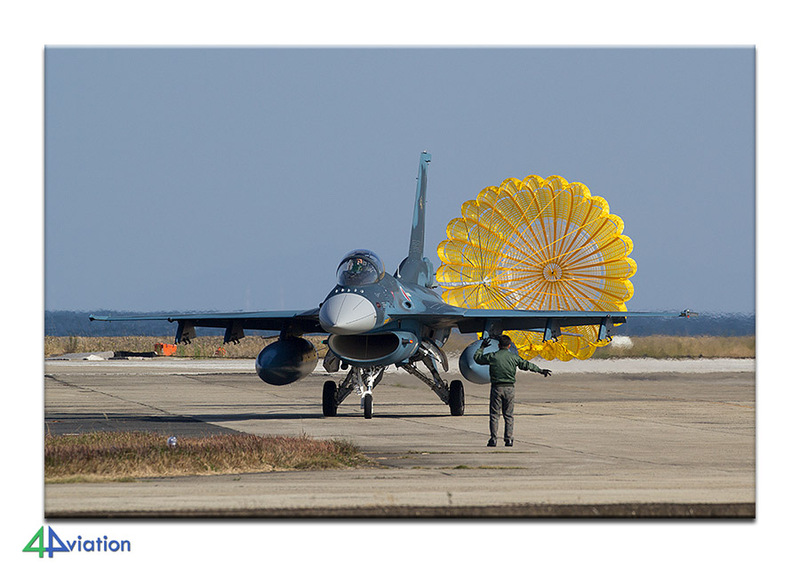 At Okadama we are able to photograph some activity of the Japan Ground Self-Defense Forces which turned out rather nice. 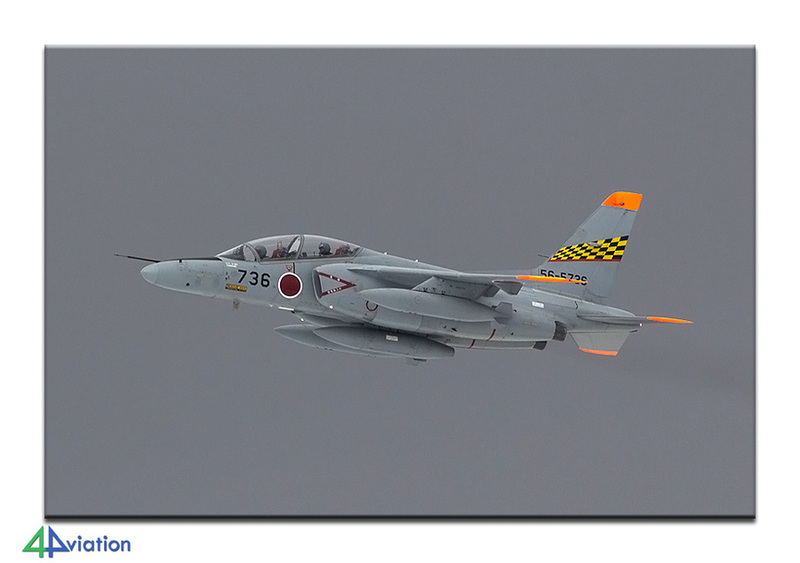 In the afternoon we returned to Chitose for another attempt. Because of the weather we didn’t stay too late. Also, we had to prepare for our next flight (number 4) that evening. 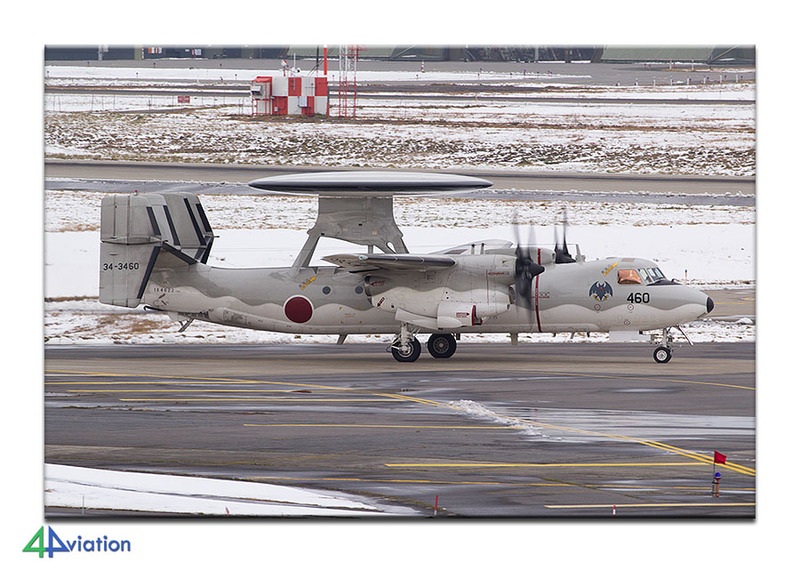 We flew Chitose-Sendai in the evening and went through the process of collecting new vehicles again. We ended up in our hotel rooms at a convenient time to get some sleep. On Wednesday (9 November) we woke up to find clear blue skies. But, it was windy, very windy. On arrival at Matsushima it felt like a storm and the wind direction was not helpful either. The strong cross winds resulted in the shorter runway being in use. That was only used by a couple of T-4s this day. The platform didn’t show any F-2s. After a while we had to conclude that the winds were not letting down and decided to get moving north towards Hachinohe / Misawa. We slept in the hotel were ‘we always sleep’ when we are in Hachinohe. 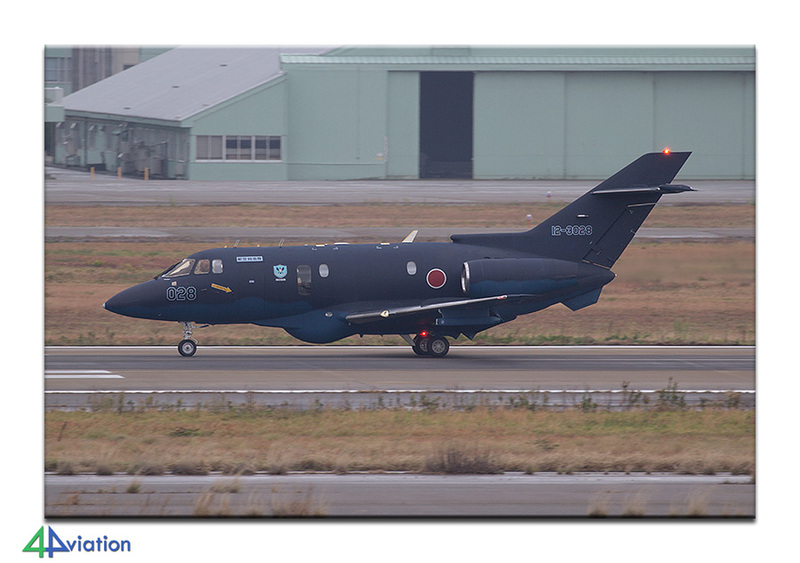 Thursday morning (10 November) we drove from Hachinohe to Misawa, witnessing the 07.30 take-off from an Orion at Hachinohe. There was some fresh snow again, but road conditions were fine. At Misawa a lot was going on, as usual. 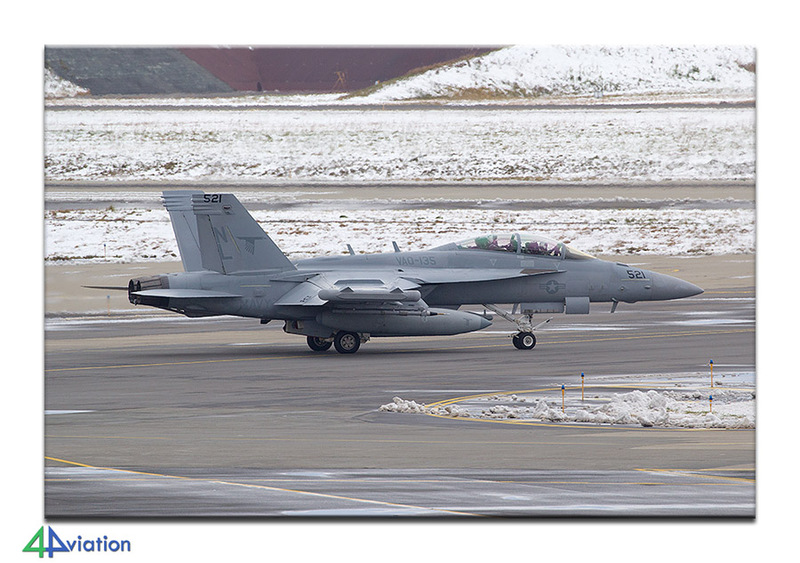 Lots of local F-16s and F-2s, E-2s and T-4s, temporarily based EA-18Gs and RF-4Es. 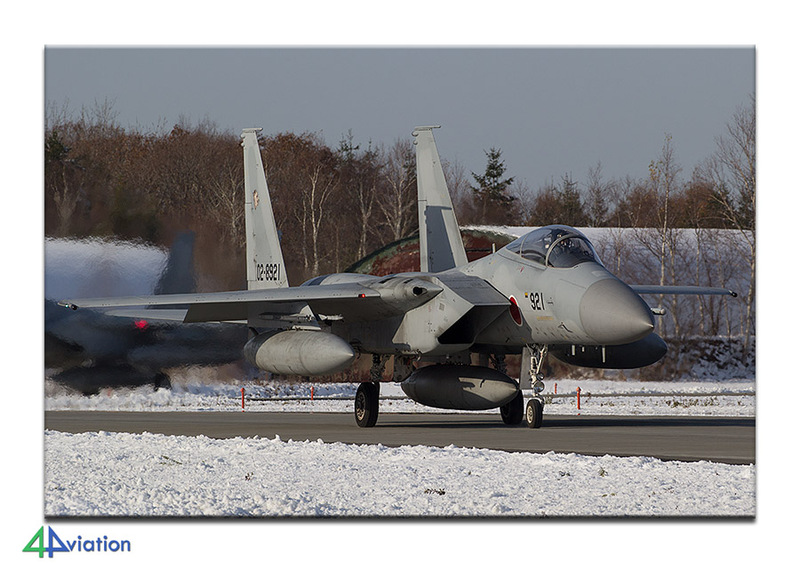 Due to the snow on the ground many approaching aircraft were lit up from beneath which gave very cool photos. 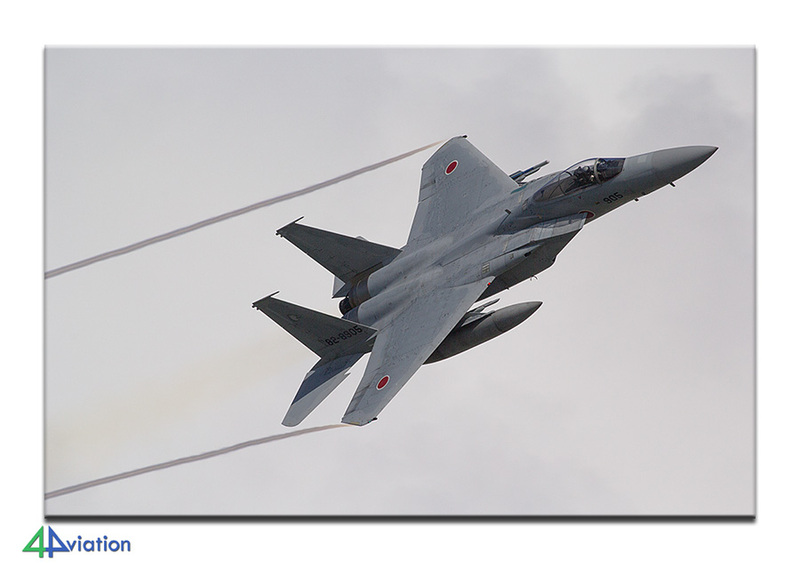 We ended up in a discussion with USAF (and JASDF) security again about being in the approach. The rest of the day we spent capturing aircraft from a bit further away and from the roof of the civil terminal. All in all a very good day! 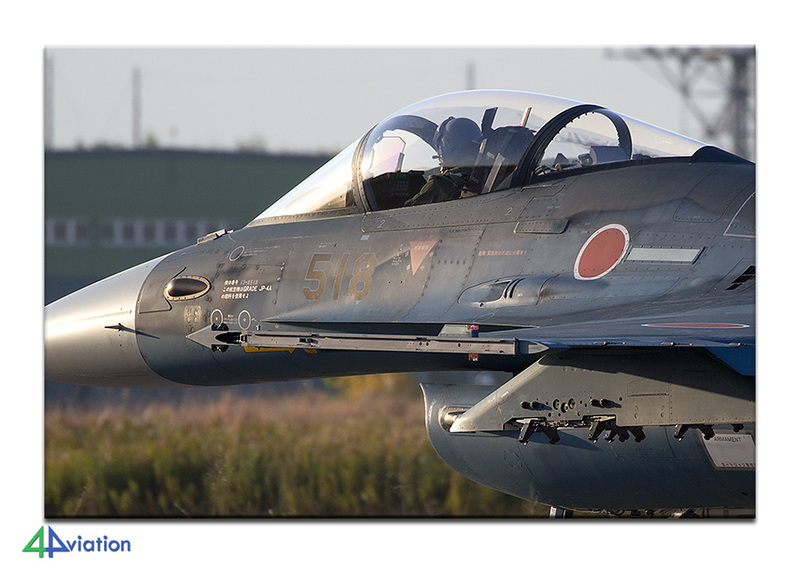 We visited Misawa for the second time on Friday 11 November. 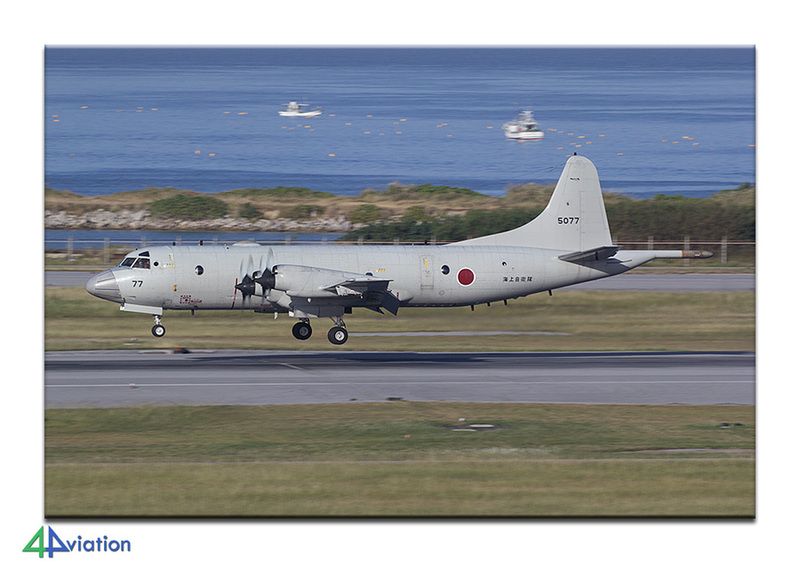 Before we got there we visited Hachinohe Air Base in time to capture the 07.30 take-off of an Orion. An enjoyable day was spent in the approach, at the civil terminal and the museum. 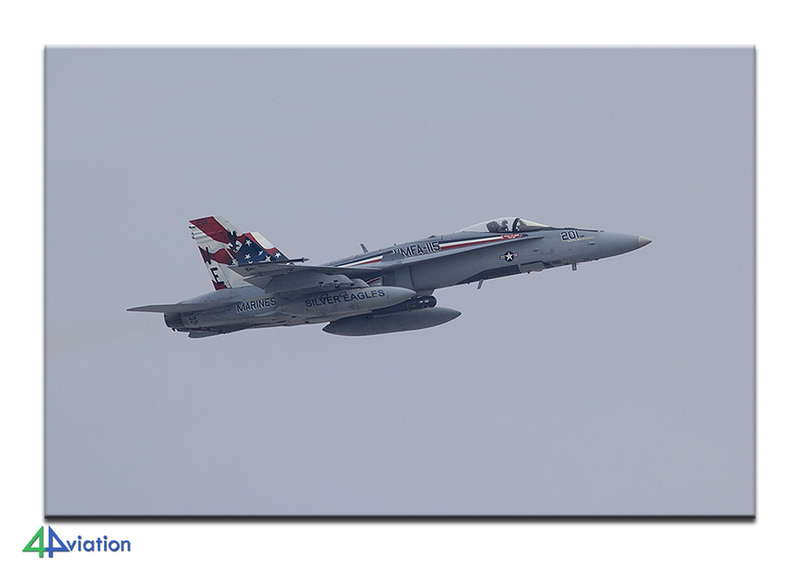 Nice additions for this day were two VMFA-115 Hornets that visited. 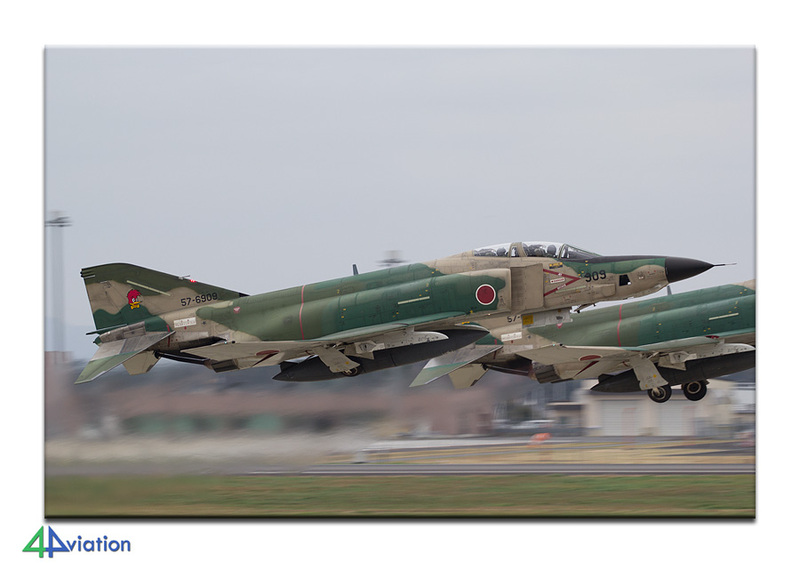 At the end of the afternoon we didn’t have to go too far, since we were flying away from Misawa at 19.00. Japan Air Lines took us to Haneda that evening. 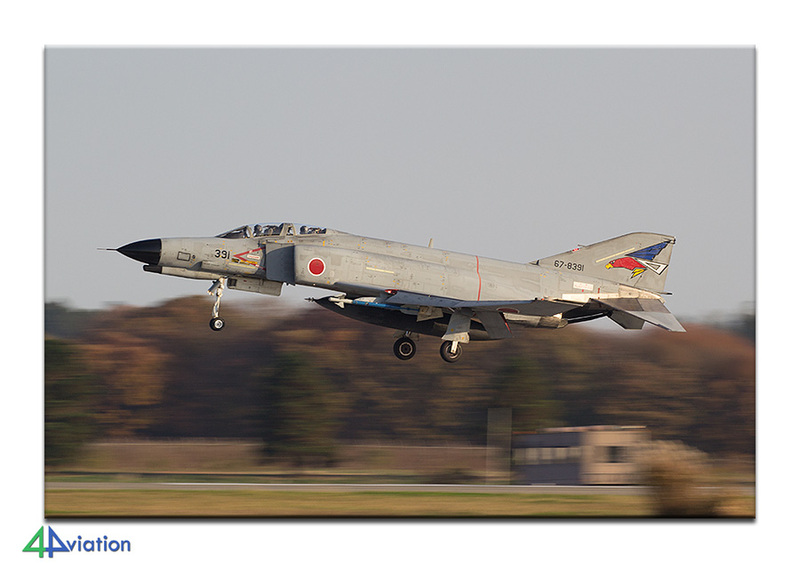 The Saturday (12 November) was spent at Atsugi in bright sunshine. Being a Saturday we were in no hurry and neither were the Japanese and American servicemen. It was just a relaxed day in the approach, enjoying the sun, the local people, both photographers and women playing football. 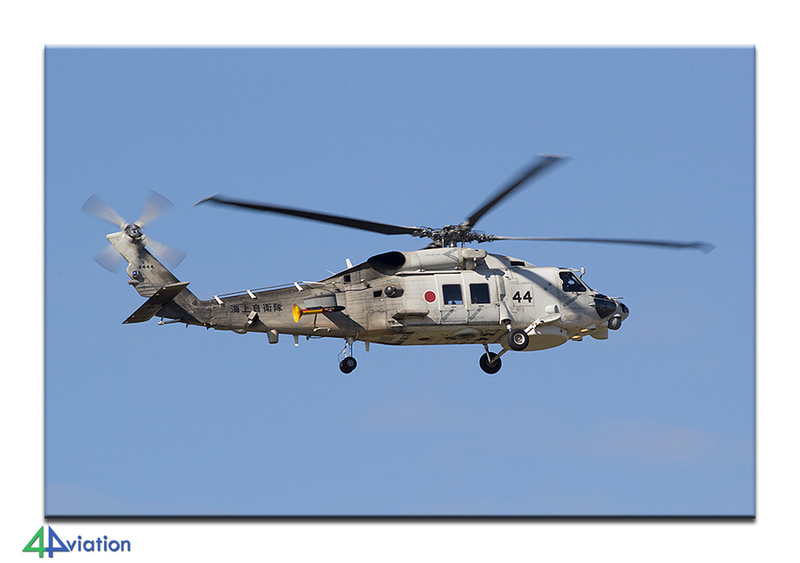 We were treated to several Orions, a C-2 and a Japanese SH-60K. The day ended in a local restaurant again, enjoying one of the several traditional Japanese dishes and a beer. 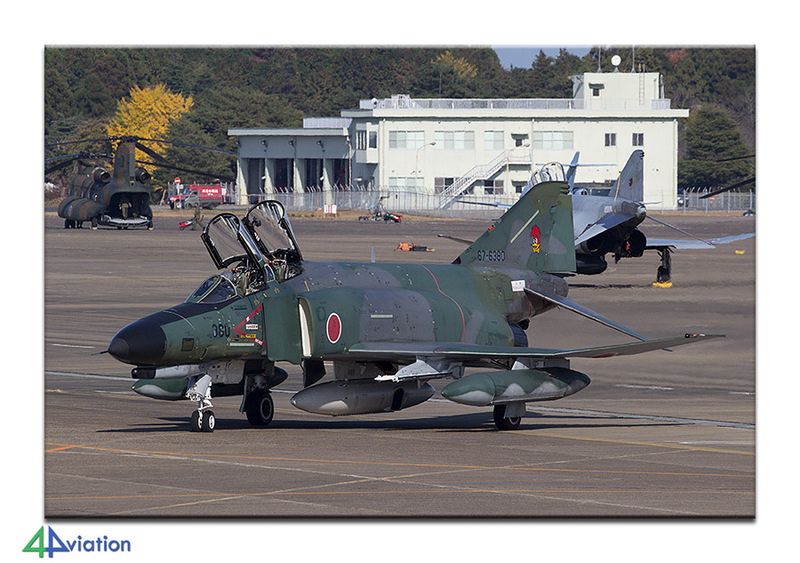 For Sunday 13 November we had chosen to visit Yokota AB. 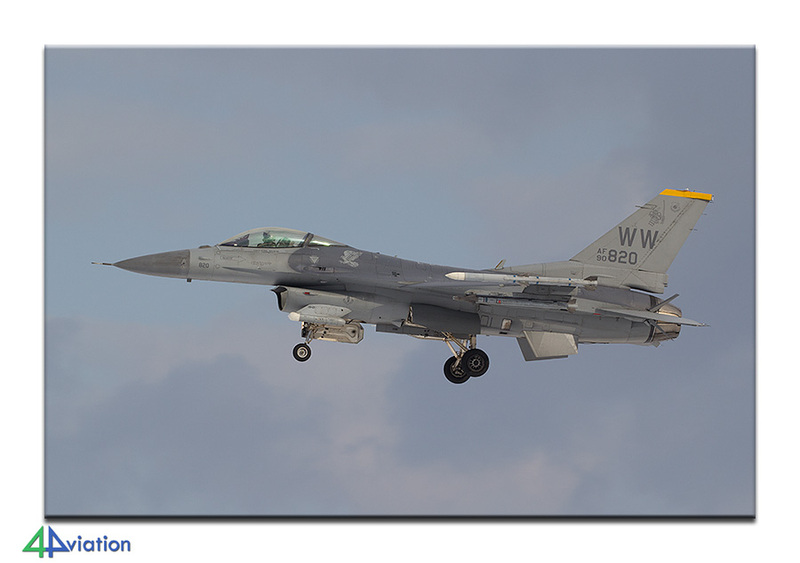 The weather was great again and we were able to capture a KC-135 taking off. A KC-10 arrived and we were able to get the numbers of the aircraft on the tarmac. We didn’t have all day, since our fourth flight was scheduled to depart at 16.15 local time. 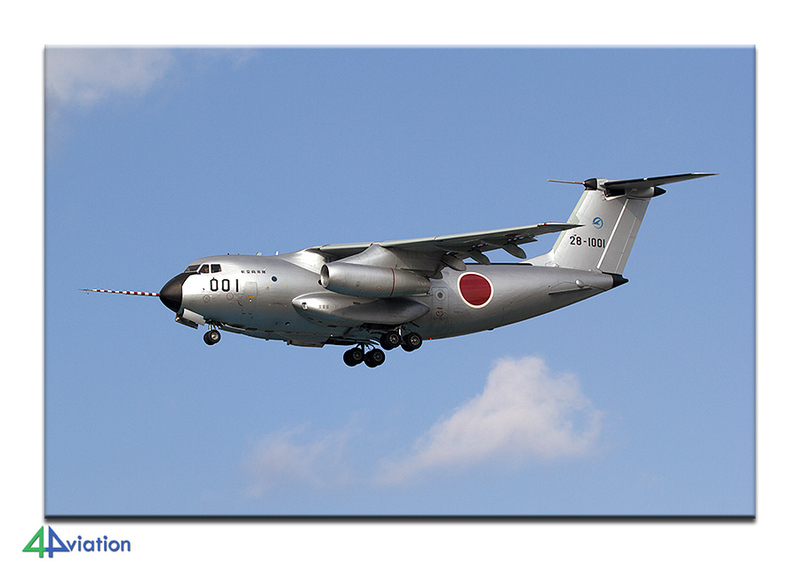 A flight that would take us to Okinawa, landing at Naha at 19.00 in the evening. And this again went as planned, we ended the week in temperatures a lot higher in the evening than they were during the day at the beginning of the week! The temperature was even higher when we arrived at Naha Airport on Monday morning (14 November). The sun was out in full to help with that. We started our full day at Naha from the terminal building. The base is now packed with aircraft; 2 squadrons of F-15s, E-2s, a rescue unit, Orions, Coast Guard aircraft and an Army helicopter element. This resulted in an action packed day in the sun. As that sun moved across the runway in the afternoon we moved to the other side and other end of the runway. 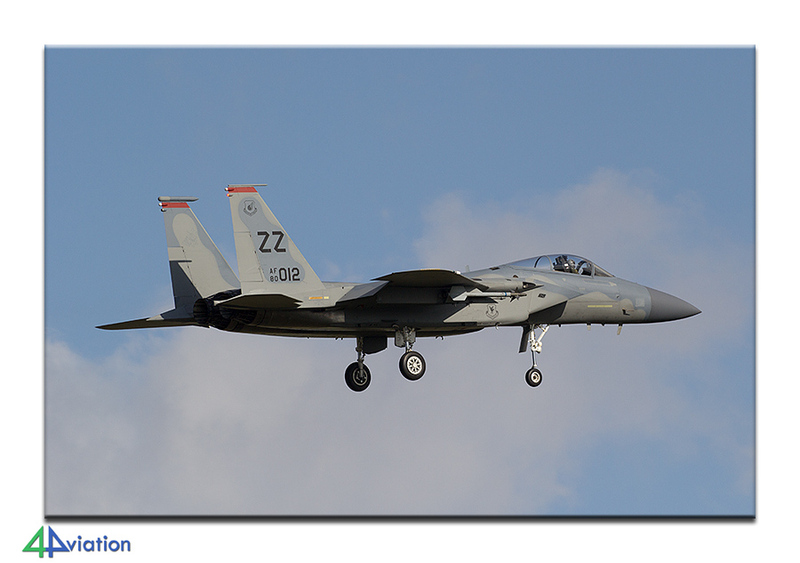 From this spot shot of Eagles banking after take-off are possible. We stayed until the light was gone. 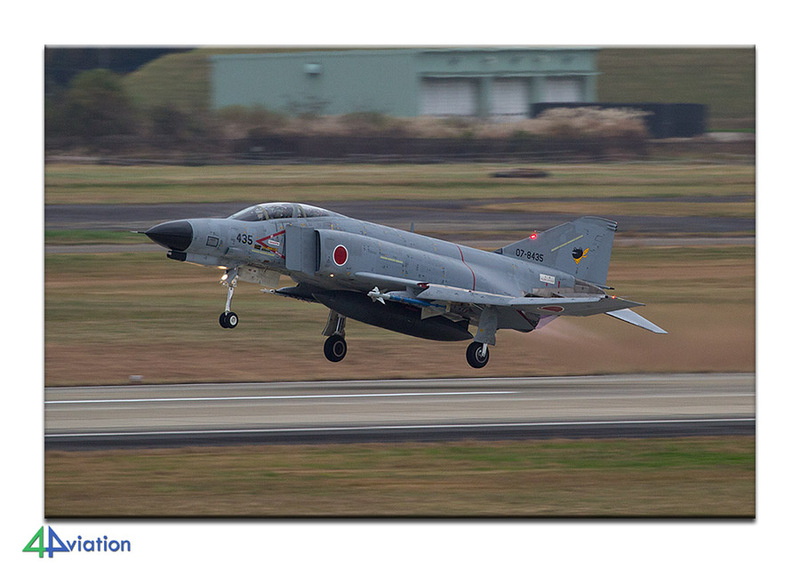 Tuesday 15 November was dedicated to Kadena Air Base. 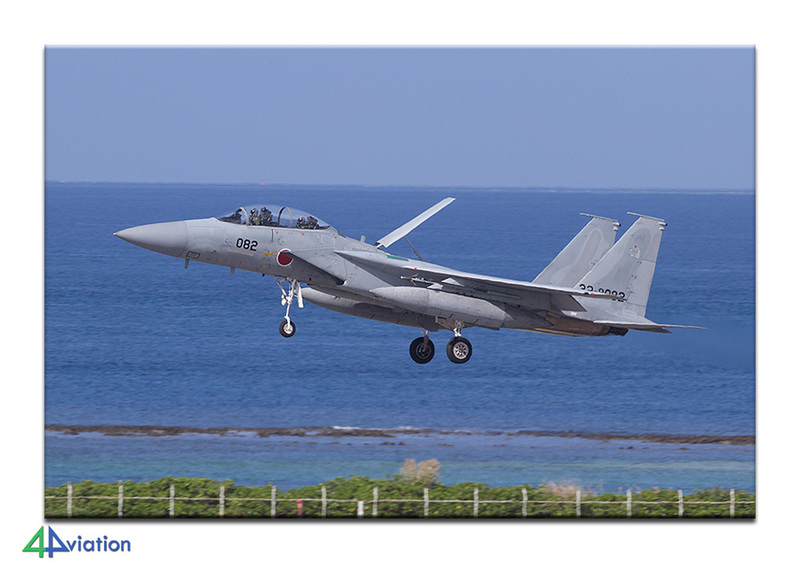 It looks like they have located the two bases with the largest variety of aircraft types on Okinawa. Kadena is home, permanent or temporarily, to a large variety of types. During the day we saw quite a few of them. The Eagles were very active and we were lucky to catch some visitors as well. The weather was mainly fine all day, apart from some scattered clouds. 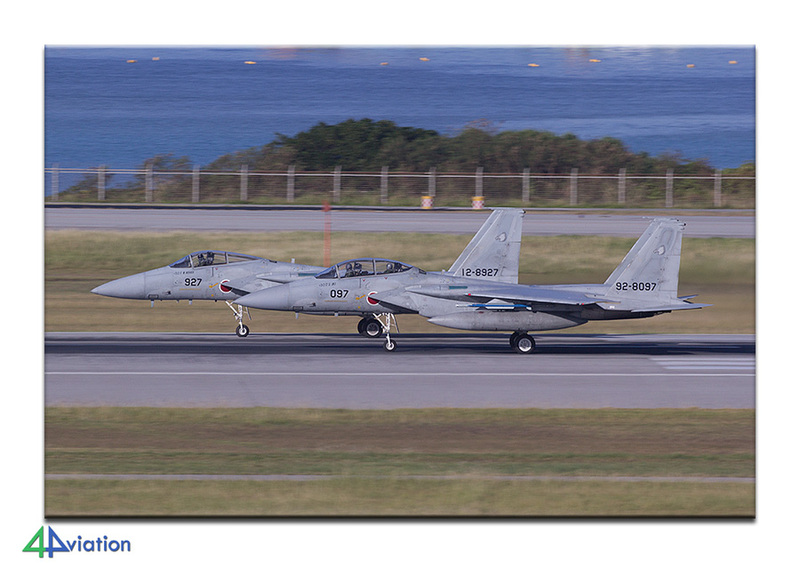 The visit to Kadena rounded up our two day stay at Okinawa and we were ready to fly again. 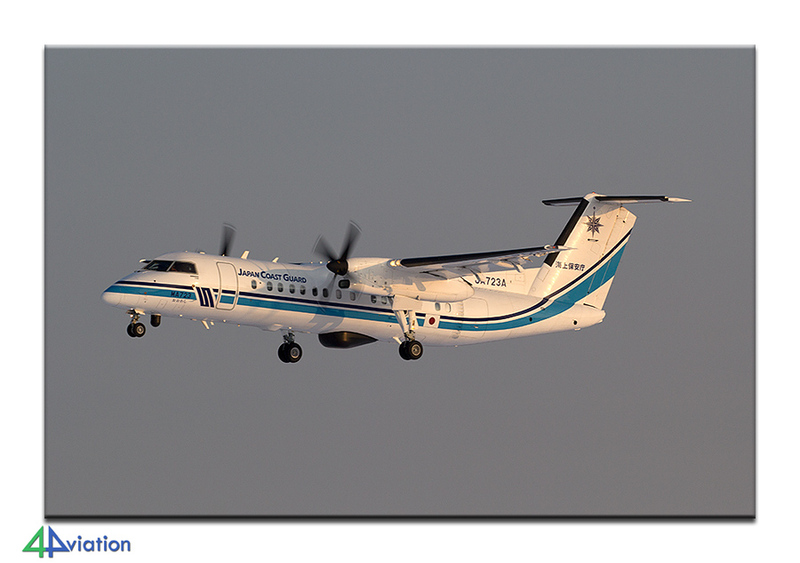 This time we flew Naha – Fukuoka in the evening again. We knew it was going to be tight to get at the car rental office in time, since they were closing at 22.00. It became even tighter when we arrived a little late and didn’t park at an airbridge, but on the tarmac. This meant that we more or less ended up running from the aircraft to the rental office (which was way outside). But, it worked out and apart from a grumpy car rental employed (“We close at 22.00”) we were able to start our cars towards the hotel at 22.45. We woke up in Fukuoka early again, since we wanted to get to Tsuiki as soon as possible on Wednesday 16 November. The sun was shining brightly again, so no time to loose! We knew exactly where we needed to be and steered our vehicles along the small roads leading up to the parking area near the quay wall at Tsuiki. 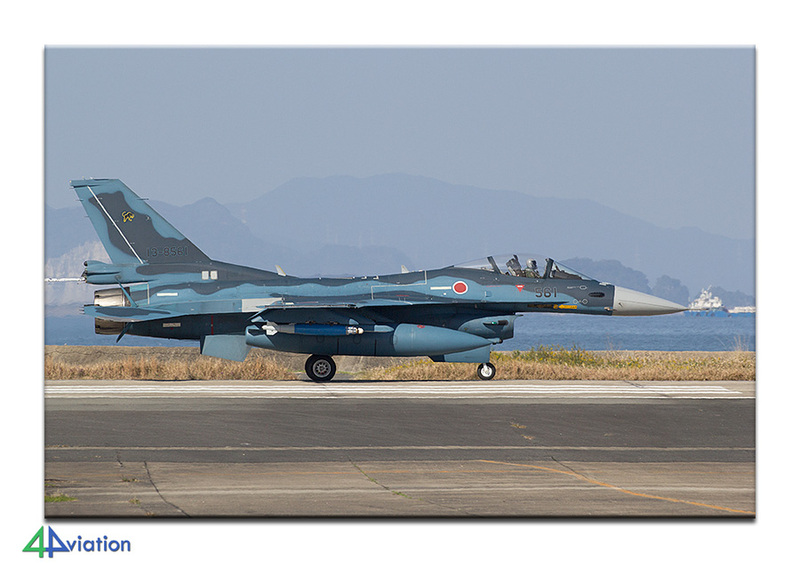 The base is now home to two squadrons with F-2s (6 and 8 Hikotai). 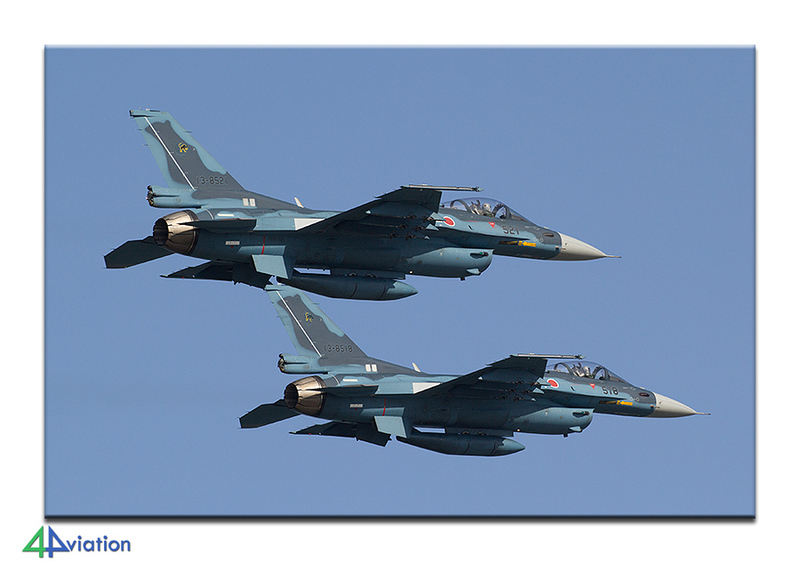 Both units were actively using quite a few of their aircraft during the day. 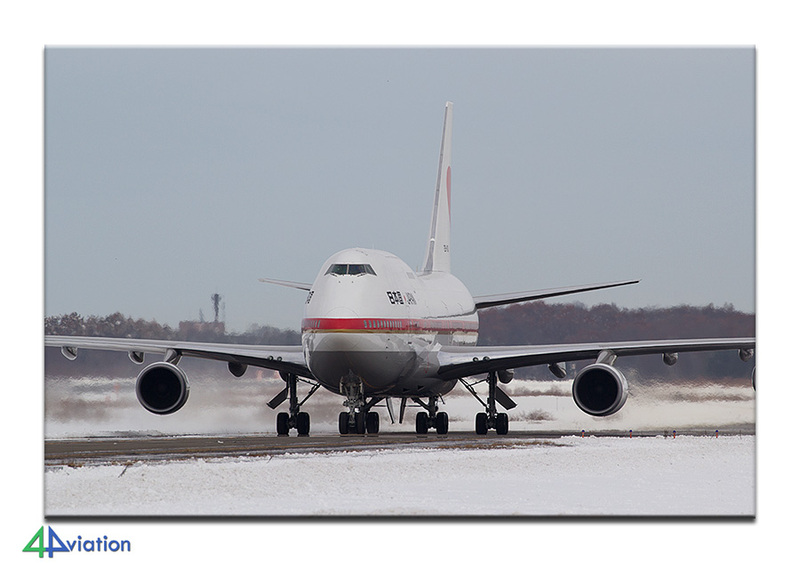 We witnessed several waves of aircraft launching and recovering. They landed towards the quay wall end of the runway. 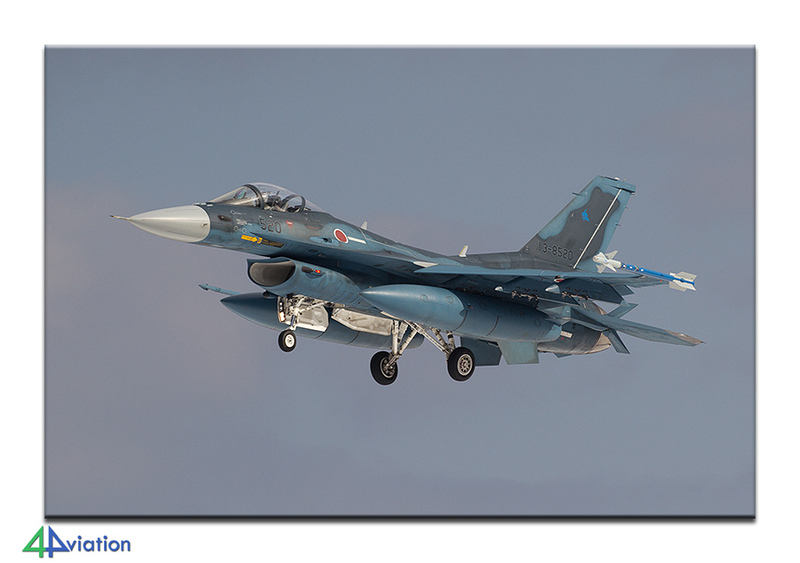 This meant that we could capture many of the F-2s still with their drag chute dangling behind the aircraft. Another great day! The day ended with handing in the cars at the rental car office (the shortest rental period of the tour). We spent another night in Fukuoka though, catching our next flight early the next day. 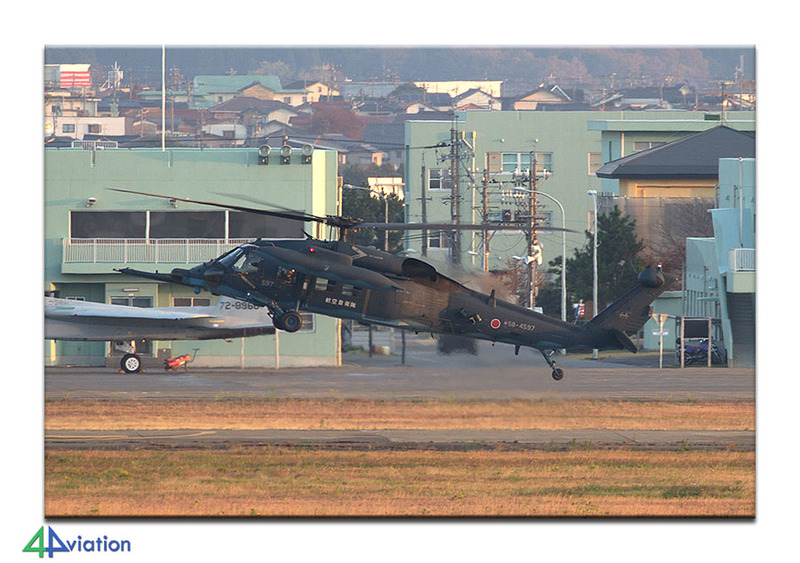 On Thursday (17 November) we started by taking the 07.45 flight from Fukuoka to Komatsu. On arrival we didn’t have to drive a lot, since we were obviously aiming for Komatsu. The weather wasn’t good. Cloudy, drizzly and rainy sometimes. Obviously this didn’t stop the Japanese from flying. We started shooting pictures from the civil terminal and moved on to the recreation area later on. The weather conditions actually helped a lot with photography. 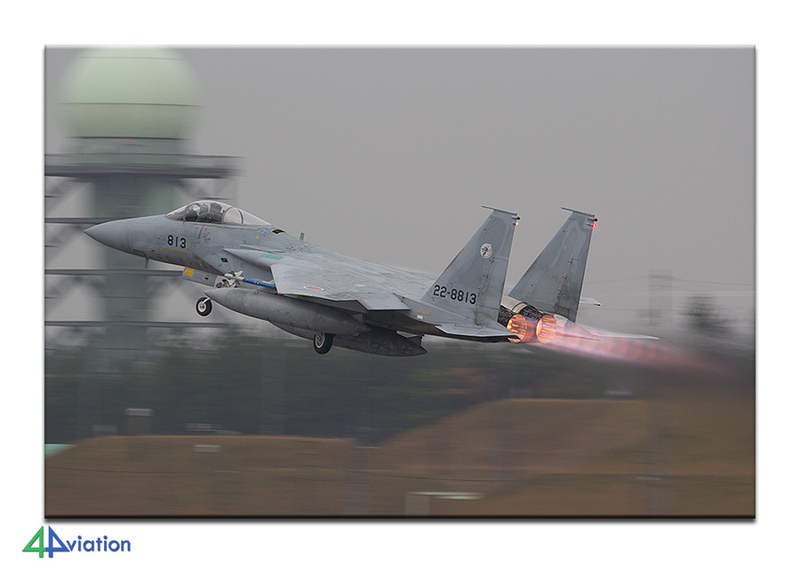 The backlight was gone and the afterburners stood out a lot better. Later in the afternoon we went back to the terminal again, the weather improved and we even enjoyed a nice golden hour at the end of the day. Quite satisfied with the day we headed for our hotel for the night afterwards. We had a second visit scheduled for Komatsu on Friday 18 November. The weather was a lot better than the day before and we positioned ourselves in the approach. 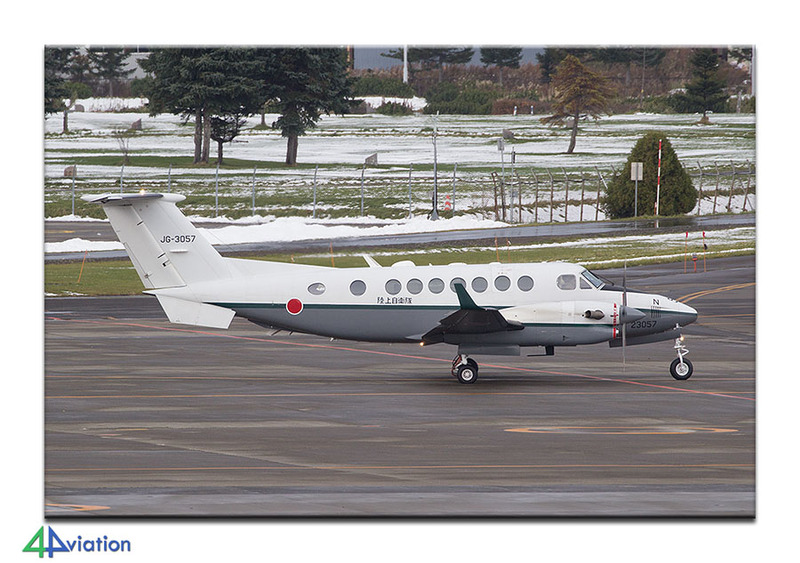 The day started with the recovery of 2 T-4s and 6 F-15s of 306 Hikotai and a Beech T400 in bright sunshine. After that it became quiet. Too quiet and for too long. After checking the platforms we had to conclude that some kind of ceremony was taking place and it looked like not much was going to happen soon. Our back-up plan for the day was to go to Gifu and after some consultation and deliberation we fired up the engines and drove to Gifu. This turned out to be a good decision, since we were greeted there by the arrival of the bare metal C-1 (28-1001). 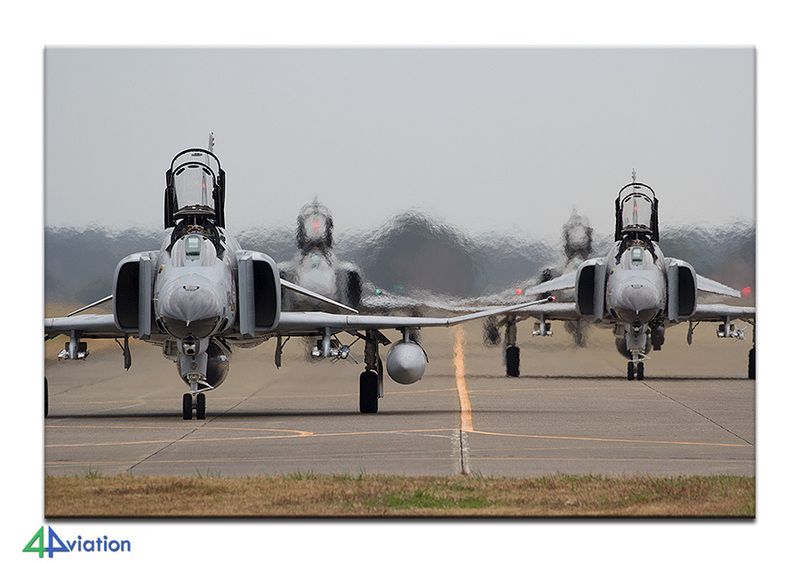 This was followed by several other gems of the unit (F-4, C-2, F-15, T-4s). We spent the night in Nagoya. The Saturday (19 November) started off quite relaxed. For this day we had planned to visit the museum at Hamamatsu first. After the museum, interesting to see how many people visit this museum, we were able to capture a couple of the E-767s that were parked outside. We then continued towards Nagoya-Komaki. We were not expecting much to happen here on a Saturday, but there’s always the option to capture the aircraft while they are parked. 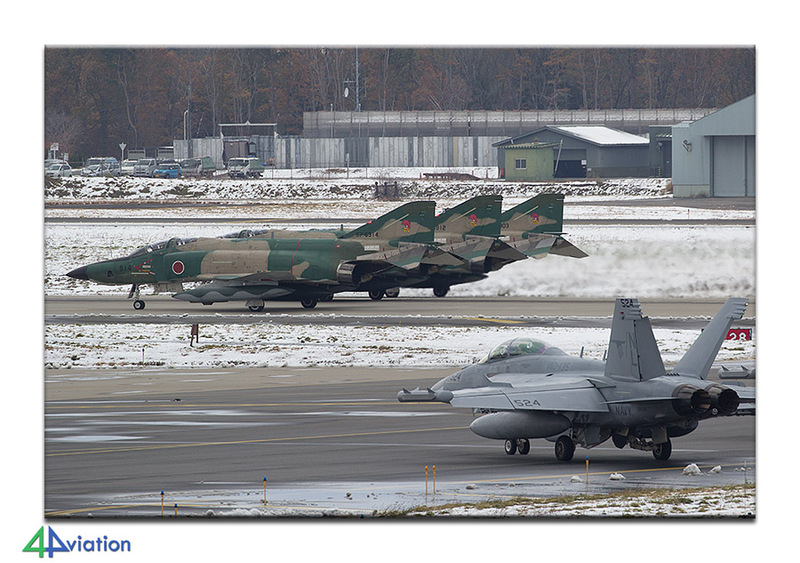 And so we ended up with KC-767s and C-130s (both blue and camouflaged ones) on this day. A Saturday well spent. We drove back to Komatsu at the end of the day to spend a night in same hotel as Thursday evening. Sunday 20 November saw us taking our final domestic flight (domestic flight number 7 that was), from Komatsu to Haneda. 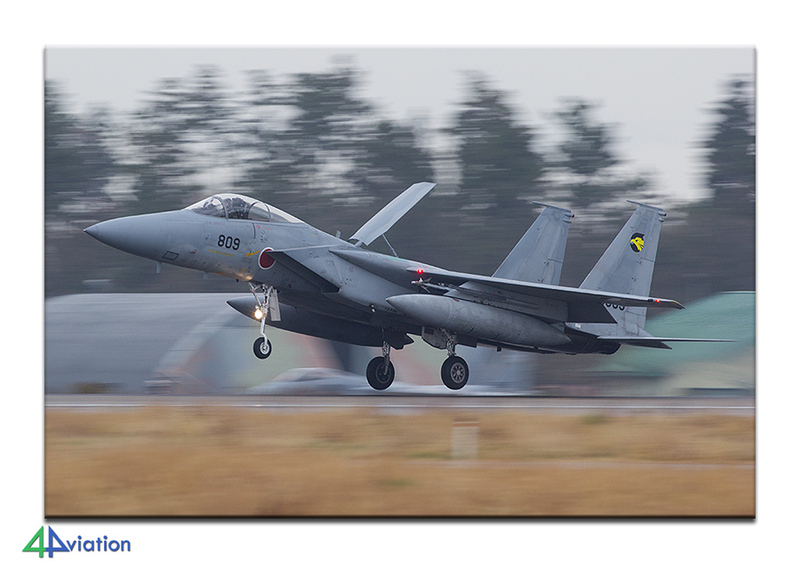 While waiting for our flight at Komatsu we were surprised to see the JASDF starting to tow out F-15s from the hangar on Sunday morning. At Haneda we went through the procedure of collecting our two rental vehicles for the last time as well. Around noon we arrived at Atsugi, where we stayed for a couple of hours. It was pretty quiet and we all felt comfortable not staying too long here before continuing towards to other side of Tokyo. Our hotel was in Tsuchiura, where we checked in for 2 nights again. On Monday (21 November) we headed for Hyakuri. 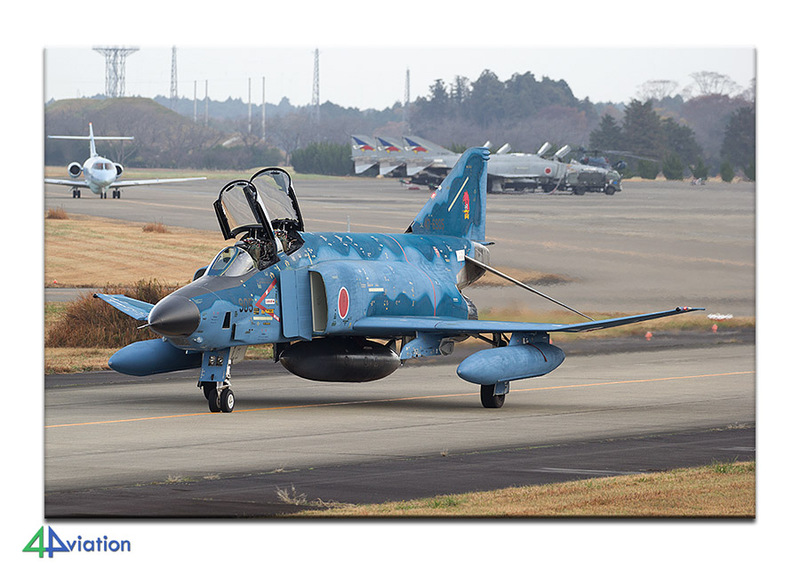 We had scheduled the entire tour in such a way that we would end up at Hyakuri by the time the F-4s of 301 Hikotai had certainly moved in from Nyutabura and had the time to get acquainted with their new base. We were near the entrance of ‘tower area’ in time and eager to find out if the new ‘owner’ was as cooperative as the old lady used to be. And he was! He arrived in time, charged only half of what we were used to paying and was actually cleaning up the area. Having been closed for a number of months the area is now back in full swing and offering one of the best ‘off-base’ photo opportunities you can imagine. We met two other 4Aviation travellers at the base and we all enjoyed the rehearsal for the air show the was approaching. Awesome to witness a formation of 9 F-4s doing a fly-by! The weather did not play ball on this day, but the forecast for Tuesday was a lot better. Things could only get better! On Tuesday (22 November) we were all made aware of the fact the Japan is faced with earthquakes frequently. That morning we seriously felt a 7.4 magnitude quake 300 kilometres away. Despite tsunami warnings etc. it didn’t seem to bother people a lot. On arrival at Hyakuri the weather wasn’t as good as predicted yet. 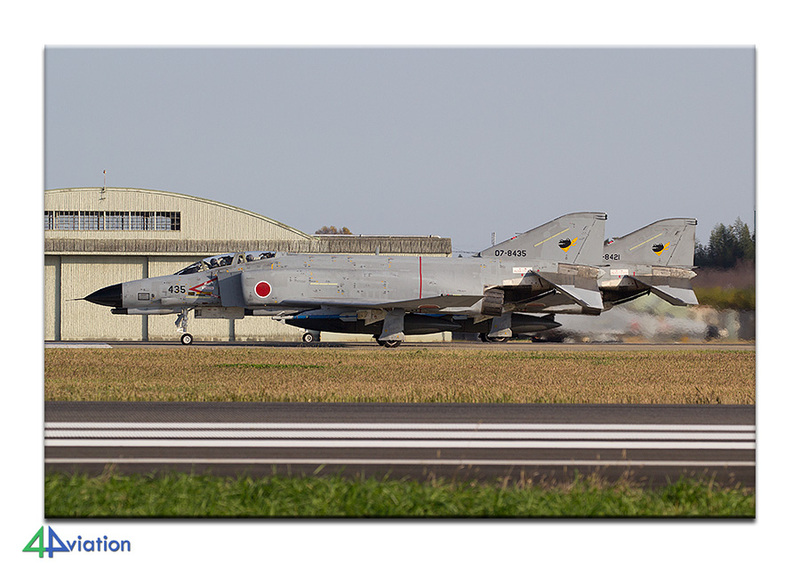 Luckily this changed soon after and we ended up enjoying a day with lots of activity by all F-4 squadrons in the sun. Visiting Army choppers added to the excitement. What a great way to end the tour! All that was left at the end of the day was to return to Tokyo, hand in the cars and check in to our final hotel. On Wednesday 23 November we took flights 10 and 11 to get us from Haneda to Heathrow (where we said goodbye to some) and from Heathrow to Amsterdam.